Once one gets comfortable of using pressure cooker, be it electric or not, one gradually falls in love with it and use it in more and more ways. Now it is possible to try even more delicacies that one would have never thought to try out in a pressure cooker. Check out what can be done with these accessories. This online store has proved to be the right place for different Pressure Cooker Accessories. Every accessory here is made to add style to your kitchen and cooker and to help in increasing the number of ways a pressure cooker can be used to make different dishes of different cuisines. Stainless Steel Inner Pot: – The quality of the steel is genuine with no chemical coating. It is a handy accessory for a stylish pressure cooker. Available in different sizes to get inserted easily in different sized pressure cookers. Moreover, the inner pots presented here are all dishwasher safe. There are the non-stick ceramic ones also included in this range which prevents the sticking of the ingredients to the inner walls of the inner pot and is perfect for slow cooking technique as well. The Pressure Cooker Tempered Glass Lid: – The freshest arrival of the pressure cooker glass lid are found to have a steam vent, a stainless steel rim and a hardy handle. Excellent for slow cooking. These lids can be even used to ‘keep warm mode’. A pressure cooker with food in it and covered with such a glass lid can be used as a storage container too. The product won’t get damages even if kept in the refrigerator. Mesh Basket With Wide Rim: – A good capacity mesh basket is here with broad rim of stainless steel. It functions almost same like a steamer. It can also be used as a strainer for washing the veggies and then after straining can be directly put into the instant pot for pressure cooking. Steaming Rack: – This accessory is made up of stainless steel. It is an affordable rack offered by the store for keeping the inner pots, moulds or steamer baskets at a height above the bottom of the pressure cooker or the liquid level in the cooker. These are used for the pot-in-pot recipes. Steamer Baskets: – There are the silicon steamers as well as the stainless steel steamers that can be used for steamed recipes inside the pressure cooker. Bamboo steamers are also there that can be bought for making dim-sum and dumplings. There is no need to buy a whole steamer appliance to make steamed dishes with this invention. These are easy to clean after usage and are generally put on top of the racks inside the pressure cooker to be a little above the liquid level from the bottom of the vessel. Cake Moulds: – These het heated quickly and allow the recipes to turn out in the way you want. Made up of anodized aluminium. Cakes are loved by kids and adults both and what can be better if soft cakes can be even made in pressure cookers also if there is no microwave. Yogurt Making Bowls: – helps to transform plain yoghurt into the Greek yoghurt. The BPA strainer helps to transform the plain homemade yoghurt into thick creamy cheese yoghurt or Greek yoghurt. There are many more accessories that increases pressure cooking variations. 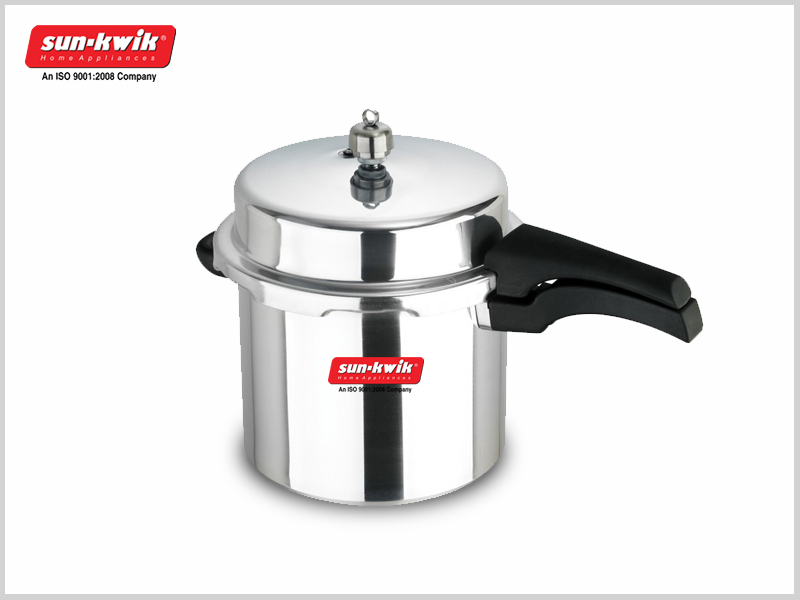 Buy online the Pressure Cooker Accessories India to get these in the best prices.